Our exciting site-specific workshops take place at The Museum of Somerset in Taunton, Somerset Rural Life Museum in Glastonbury, Somerset Brick and Tile Museum in Bridgwater and in-school. We know that it’s not always easy to make a visit. So let us bring heritage to your classroom with one of our interactive in-school workshops, available to schools in Somerset. 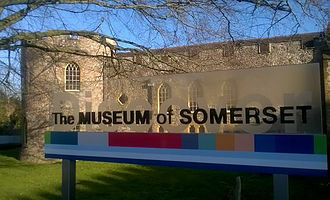 Bring heritage to life for your pupils, with our exciting and interactive workshops at The Museum of Somerset, Taunton. Our cross-curricular workshops and engaging resources are designed to spark curiosity. 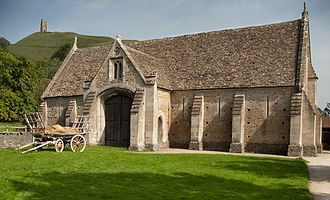 With immersive workshops, and galleries that celebrate our county’s farming heritage, a visit to Somerset Rural Life Museum in Glastonbury will be a learning experience your pupils won’t forget! 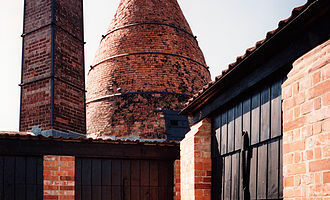 ​ Help your pupils get hands-on with Bridgwater’s industrial heritage, through an interactive workshop at the Brick and Tile Museum.